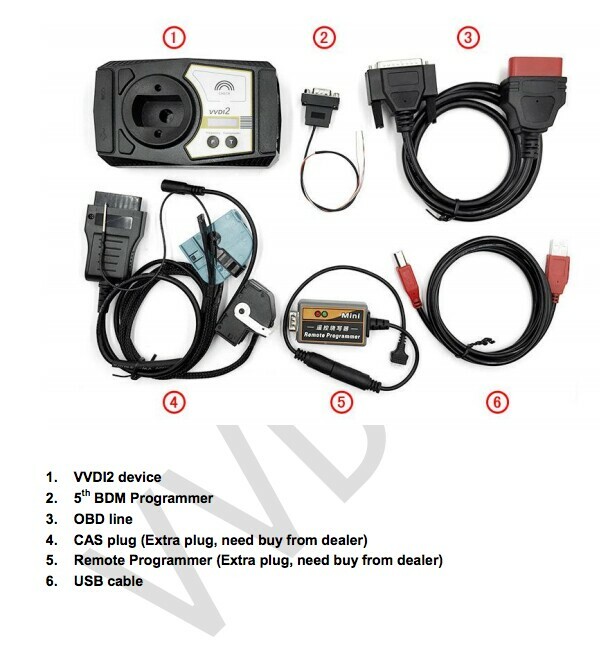 V2014.3 MultiDiag Pro DS 150E diagnostic interface for cars, truck and OBD2 software newly updated on Cartool.co.uk. IMPORTANT: Disable network connection and disable anti-virus software!!! 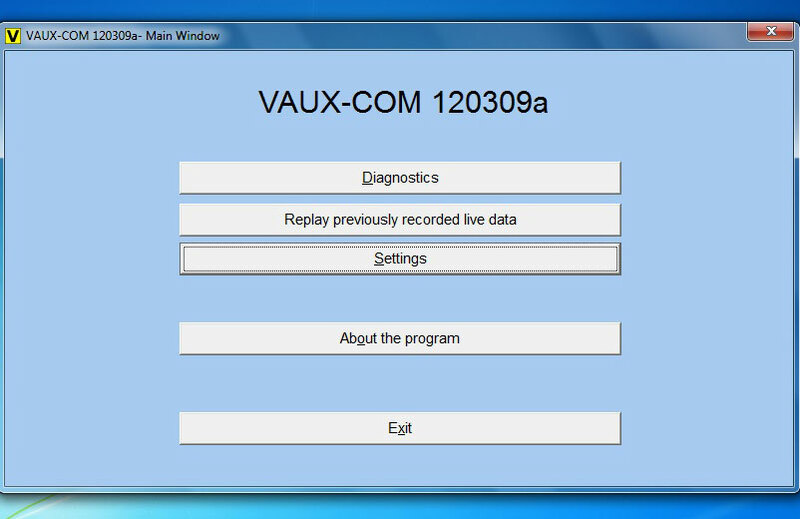 New Update Ford VCM2 IDS software V97 Released on Cartool.co.uk now. And the IDS V97 is only compatible with Ford VCMII scanner SP177-1, SP177-C, SP177-C1 and SP177-C2. 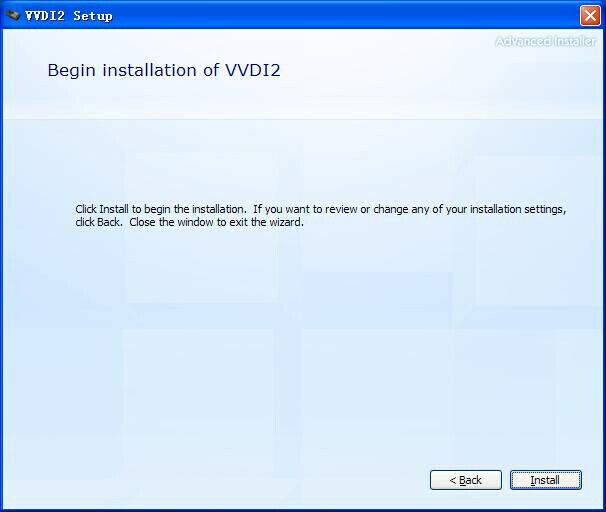 Do not work on other VCM2. 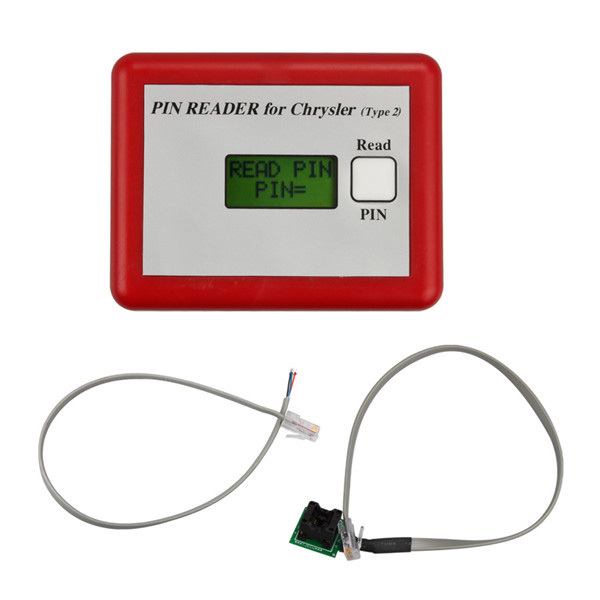 MB-PRO IR Code Reader can read or write eeprom through IR or PCB. How to use MB-PRO IR Code Reader ? 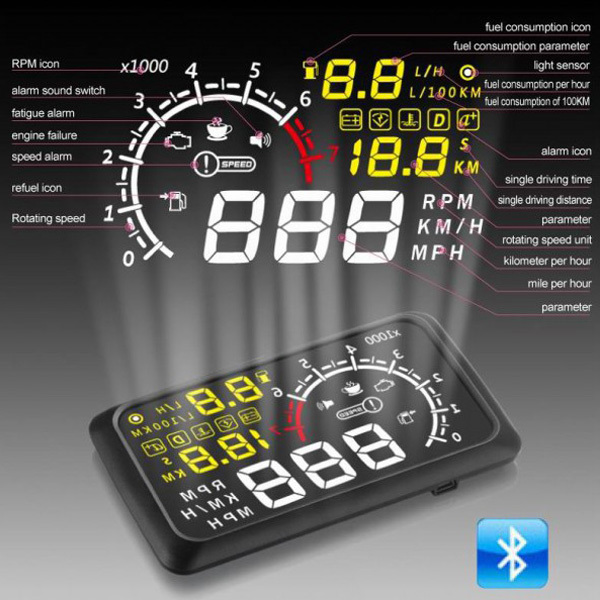 Bluetooth Version 5.5″ X3 Large Screen Car HUD Head Up Display With Built-in ELM327 Module applies to most kinds car model. How to install the NAANTE LED welcome door light super cool logo car special lamp? Step 1: Take out old welcome door light. Force door lamp open using a screwdriver or simple flat tools. Note: Do not start the engine during instatllation.Step 2: Change new door lamp. Take out the welcome door lamp and disconnect the plug. Mount the plug and insert the door light to the plug. Step 3: The same as original card buckle. Snap the door light’s card buckle in the car card buckle. Step 4: New door lamp installation completed. NAANTE LED welcome door light’s card buckle is designed the same as OEM car card buckle, simple press the door light to complete installation. 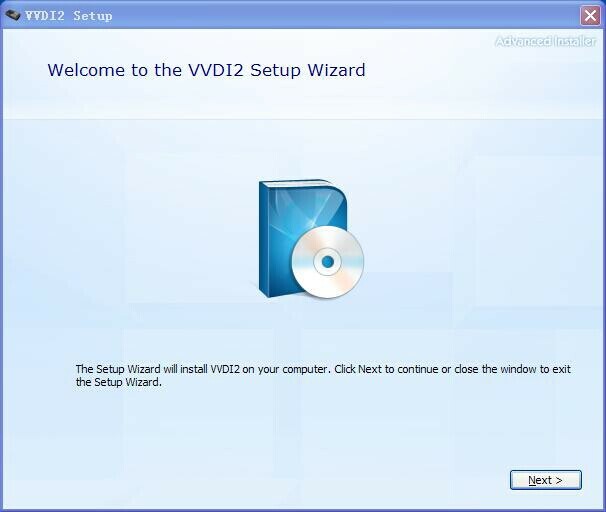 What does PSA BSI tool support ? 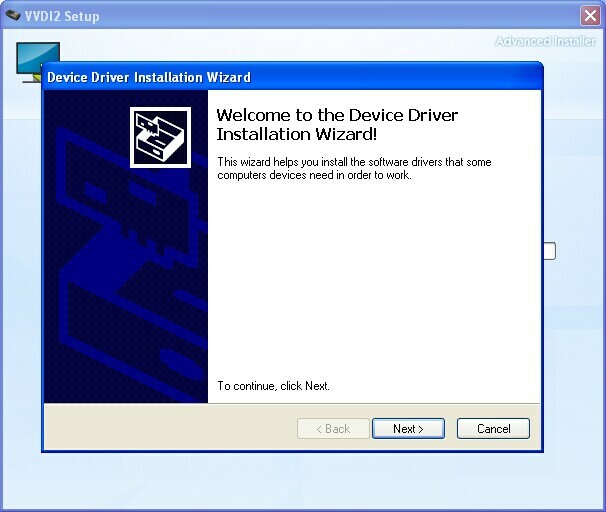 PSA BSI Tool Include hardware device and software, also user manual. 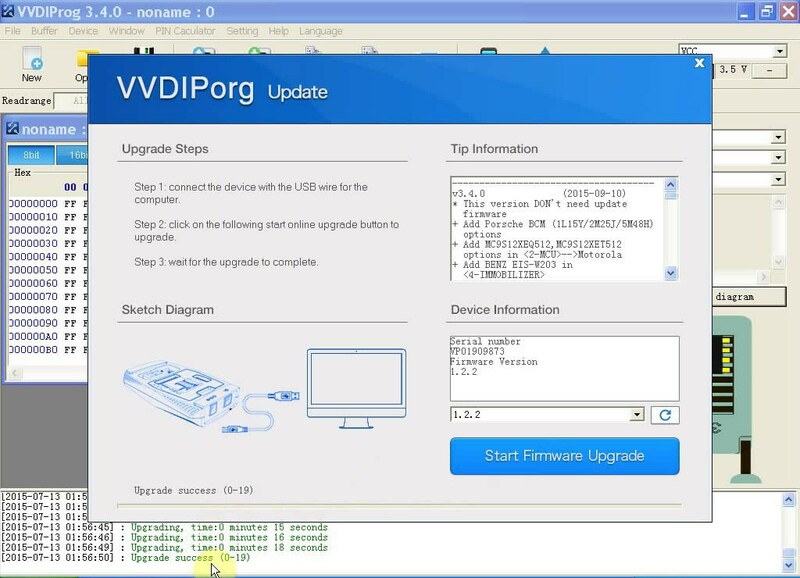 You must connect hardware to PC before run the software. 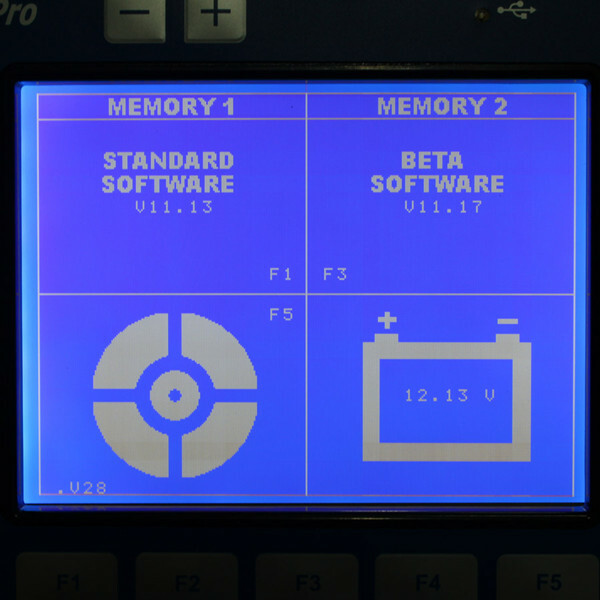 How to read/write EEPROM and Read/write FLASH with PSA BSI Tool? 4. Save To File: Save the read data to a file. 5. 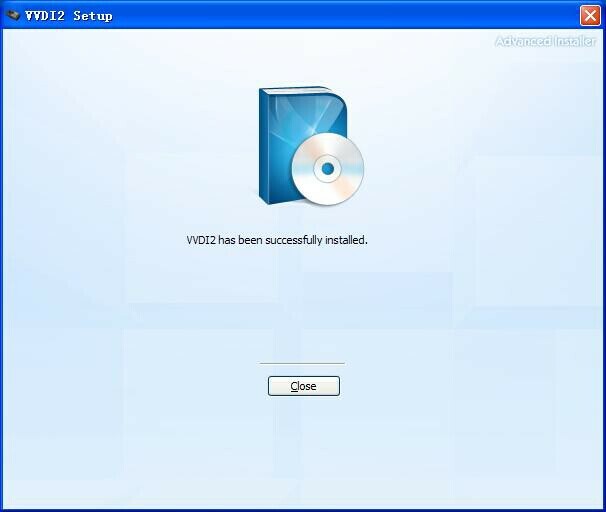 Load From File…: Load the saved file, prepare for written operation. How to conenct PSA BSI tool ? 1. 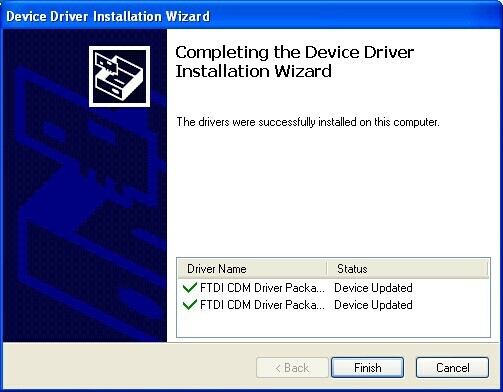 OBD II connector—Connects the tool to the vehicle’s Data Link connector (DLC). 2. 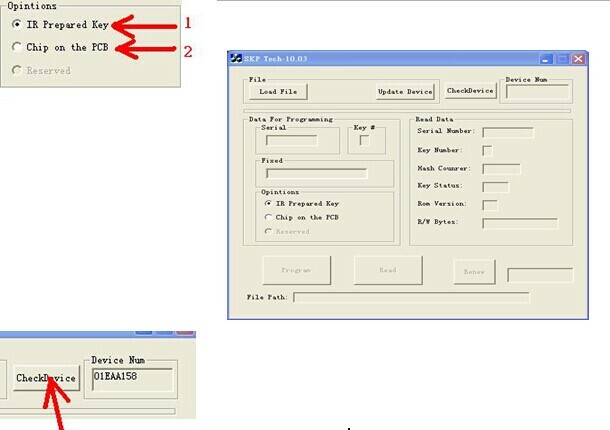 USB connector—Connects the tool to the PC/Laptop through USB Cable.